Born and raised in Washington, Kansas, Courtney attended Kansas State University and received a degree in Ag Business. Courtney moved to Logan in 2007 and has been with the Hansen Foundation since 2012. A native of Hoisington, Kansas, she has lived in Logan since 2014. 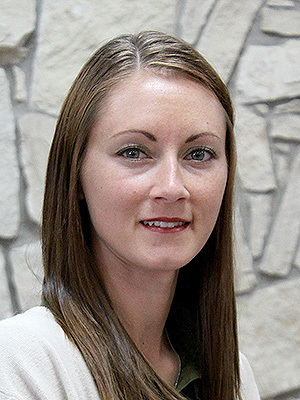 Kyra received a Bachelor of Science in Business Education from Fort Hays State University. She has worked for the Hansen Foundation since 2014. Theresa has been with the Foundation since 2014. 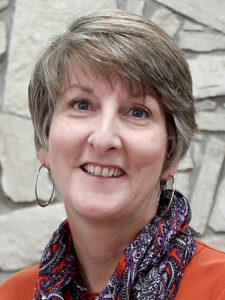 A native of Logan, Kansas, she graduated from North Central Kansas Technical College with a degree in Executive Secretary. Raised in Palco, Kansas, Mickie has been with the Hansen Foundation since 1976. 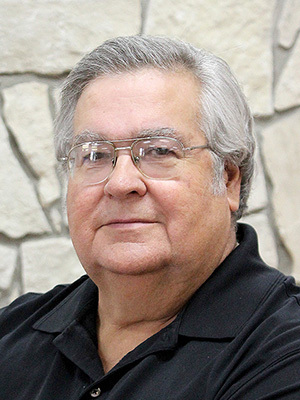 He is a graduate of Fort Hays State University where he earned his degree in Accounting. Mickie and his spouse Glenda, live in Logan and have four sons and two daughters. A native of Logan, Kansas, and a graduate of Oklahoma Panhandle State University with a degree in Accounting, Jesse has worked for the Hansen Foundation since 2014. 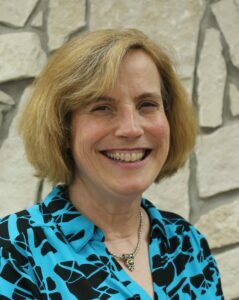 Betsy joined the Foundation in November 2015. 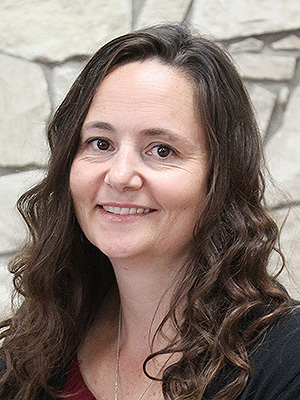 Previously, Betsy spent 15 years as the President of the Greater Salina Community Foundation and 15 years as the Director of Marketing for Salina Regional Health Center. 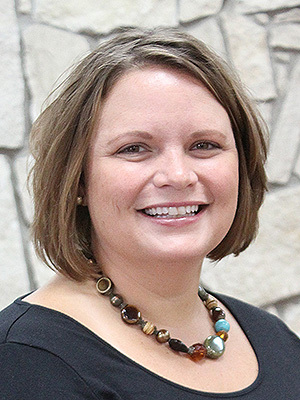 She has a BA in Theatre and Secondary Education with a Journalism minor from the former Marymount College in Salina and an MA in Communications from the Wichita State University. Betsy and her husband, Ben, live in Salina. They have three terrific sons: James, Bob and Chris. 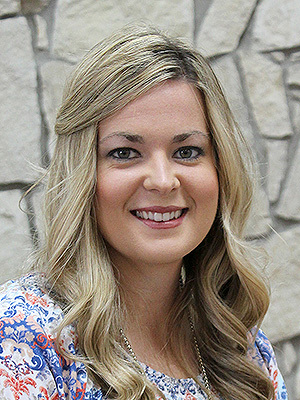 Born and raised in Colby, Kansas, Erin joined the Foundation in April 2019. She earned a bachelor’s degree in journalism from Kansas State University. She started her reporting career with the Parsons Sun and was part of the reporting staff for the Salina Journal for the past 10 years. Erin and her husband, Randy, live in Salina. They are proud parents of sons Brady, Graham and Reece.